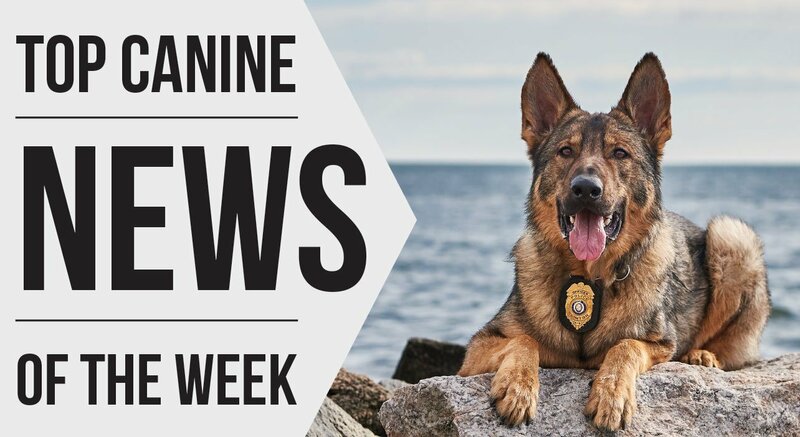 K9 Axel helped Roseburg Police to detain four burglary suspects on Friday night. Information from the police log said officers had received information regarding a burglary in the 2400 block of Diamond Lake Boulevard. While police were in the area, they reportedly saw two of the suspects walking past the old Roseburg Gun Shop towards the creek. Officers located a building with fresh damage and heard people inside. The building was surrounded and that inside were challenged with the assistance of the K9. The report said the building was used for storage and had been ransacked. 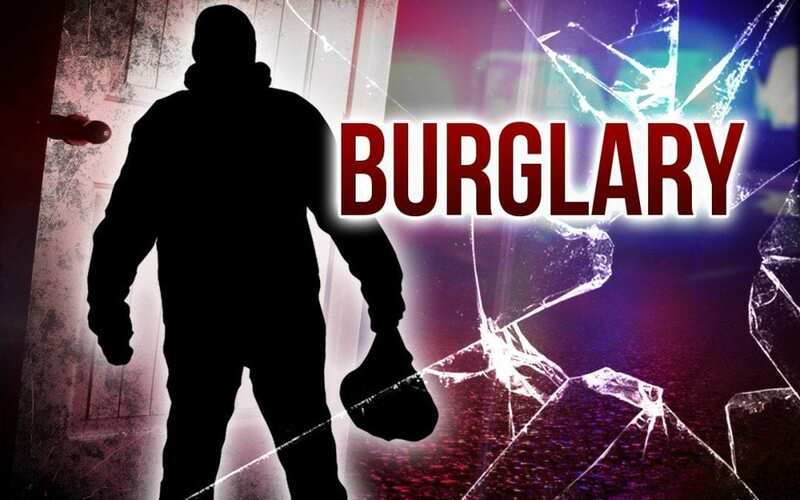 40-year old Adam Collins, 27-year old Brooke Williams, and 31-year old Richard Aust were all charged with second-degree counts of burglary and criminal mischief and a third-degree count of theft. The 4th person was held for a probation violation. The first three people were initially jailed on $57,500 bail.